In China, polluted skies aren’t the limit – at least for skyscrapers. The world built a record 97 buildings that were 200 meters (656 feet) or taller in 2014, and for the seventh year in a row, the Middle Kingdom completed the greatest number of them, according to a new report (pdf) from the U.S.-based Council on Tall Buildings and Urban Habitat. 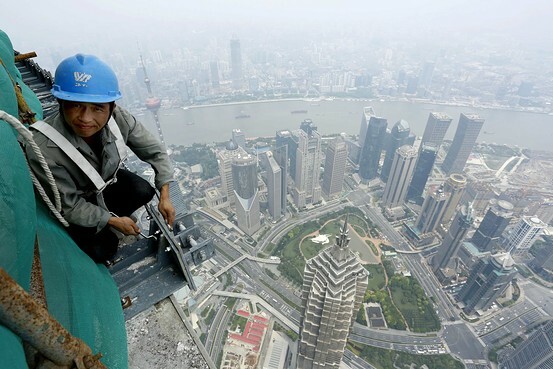 China’s output of 58 skyscrapers was a 61% increase from its previous record of 36 buildings in 2013, according to the report. 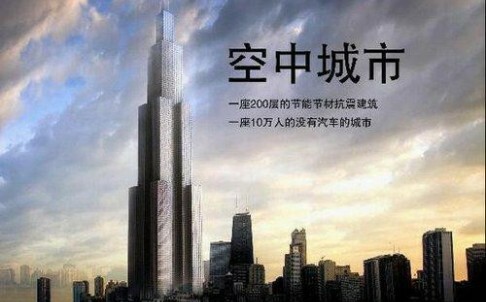 Tianjin, the eastern sister city of Beijing, completed the most 200-meter-plus skyscrapers, totaling six. That’s more than all such skyscrapers built in the Philippines, the world’s No. 2 builder behind China with five. Within China, there was a four-way tie for second place between Chongqing, Wuhan and Wuxi, all with four buildings each. 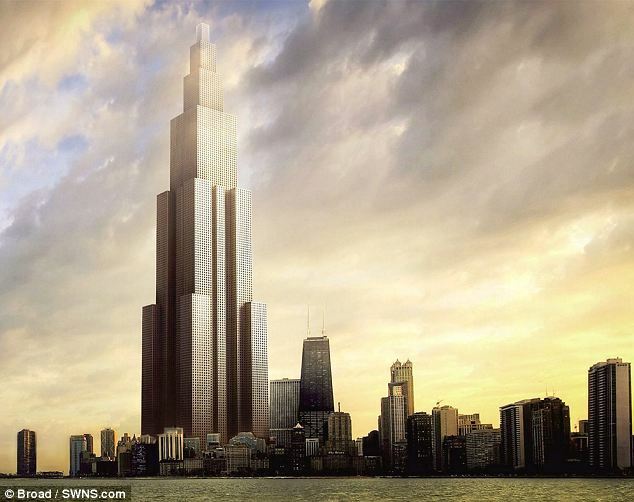 If you were to stack all of China’s new skyscrapers on top of each other, they would reach 13,548 meters (44,449 feet) into the sky — close to the upper altitude limit for most commercial airliners. The Philippines, meanwhile, built a total of 1,143 meters’ worth of skyscrapers. While One World Trade Center in New York, at 541 meters tall (1,775 feet), earned the top spot as the tallest building completed in 2014, the southern Chinese city of Wuxi was home to three of the top-10 tallest buildings erected last year. The Wharf Times Square, a 339-meter tall mixed-use hotel and office complex in Wuxi was the tallest Chinese building completed last year. The city also finished a 328-meter tall hotel and office complex called Wuxi Suning Plaza and a 304-meter-tall Marriott hotel. via In a Record Year for Skyscrapers, China is Miles Above Everyone Else – China Real Time Report – WSJ.